The Vice President, Yemi Osinbajo, has ordered security agencies to beef up security in Mubi, Adamawa and environs, especially markets and places of worship, following the bomb attack in the state on Tuesday. This directive is contained in a release issued on Wednesday by Laolu Akande, the Senior Special Assistant to the Vice President on Media and Publicity. The release stated that the Federal Government was shocked and outraged by the suicide bomb attacks on a Mosque and a market in Mubi, Adamawa, describing the incident as tragic. “This desecration of a place of worship by criminals is tragic and condemnable,’’ Akande said. He stated that the Vice President condoled with the victims and their families, the government and people of Adamawa. 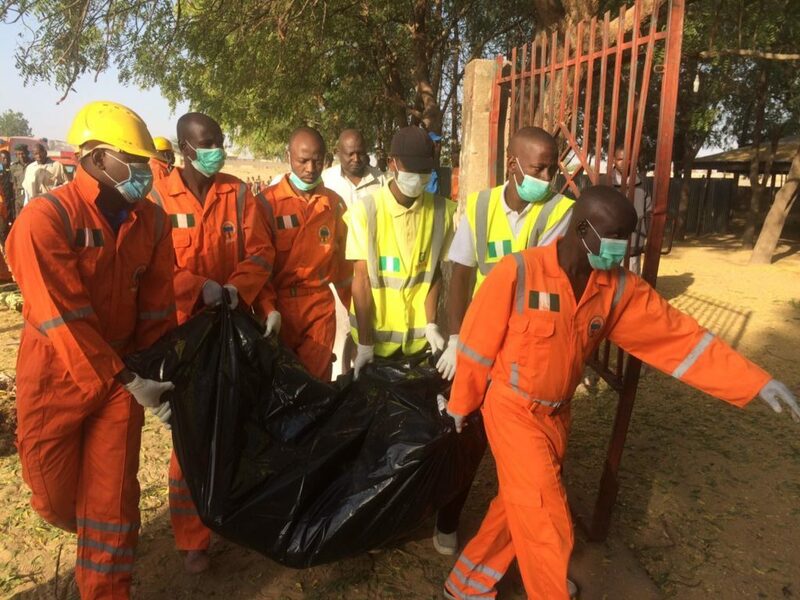 The release added that Osinbajo expressed the gratitude of the Federal Government to the rescue workers and medical personnel, who attended to the victims. He also gave the assurance that security agencies were also working to apprehend the criminals behind the dastardly act and bring them to justice. According to the release, the Vice President has been in touch with Gov. Bindow Jibrilla of Adamawa for on the spot assessment of the incident. Osinbanjo directed the National Emergency Management Agency (NEMA) to ensure speedy and adequate provision of medical supplies and relief materials to the victims. The News Agency of Nigeria (NAN) recalls that there was a twin bomb attack on a Mosque and a market at Mubi, Adamawa on Tuesday, in which 27 people died while scores of others were injured.